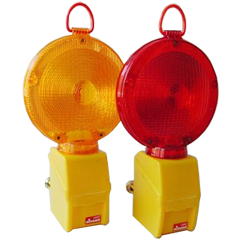 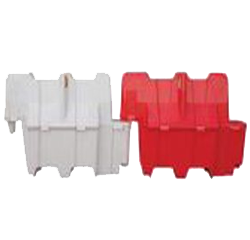 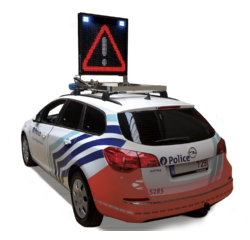 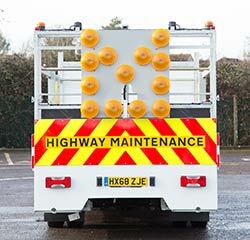 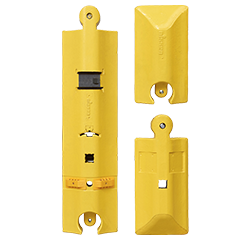 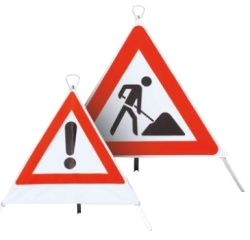 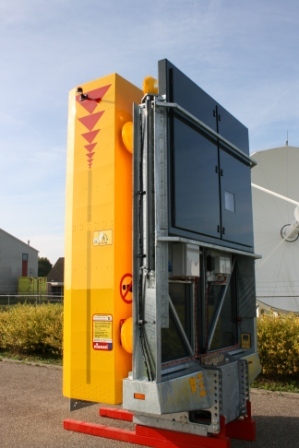 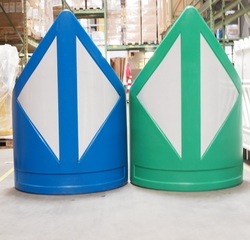 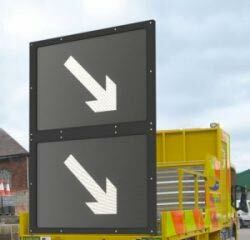 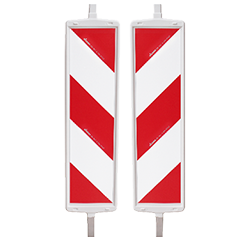 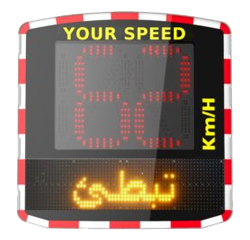 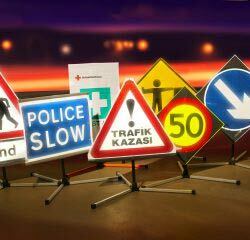 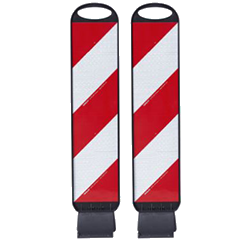 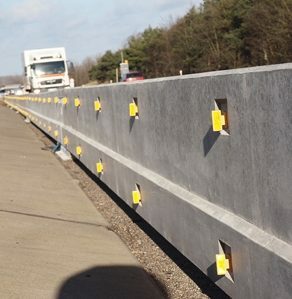 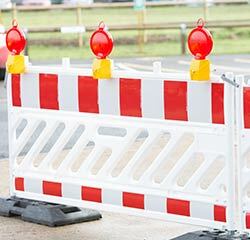 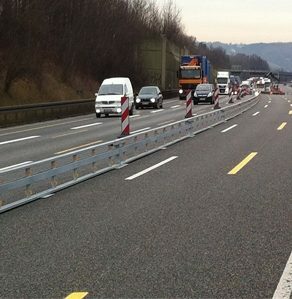 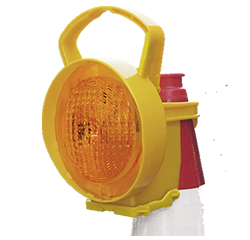 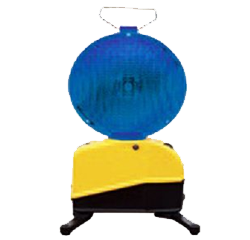 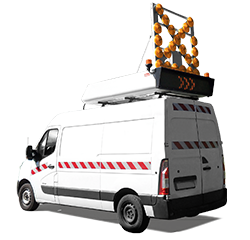 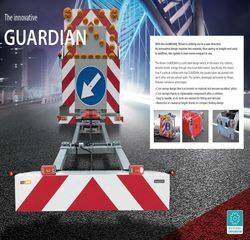 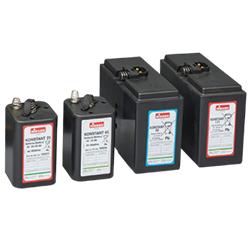 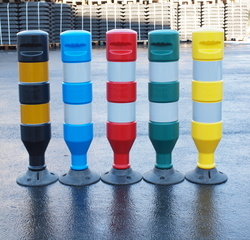 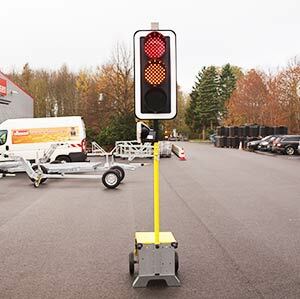 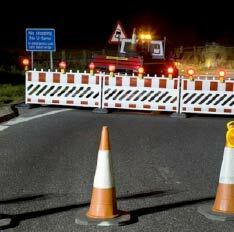 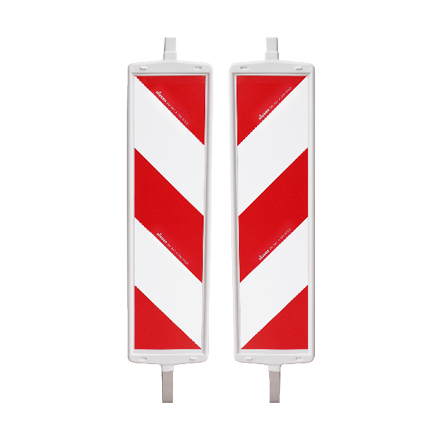 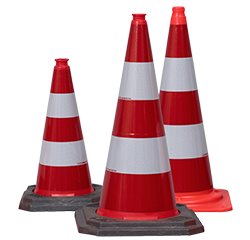 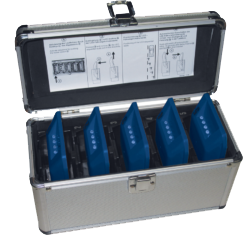 As one of the leading suppliers worldwide Nissen develops innovative solutions for traffic management products. 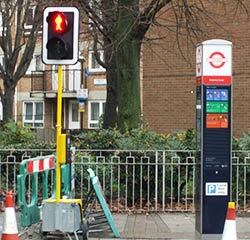 This ensures the future of mobility – for people and for business. 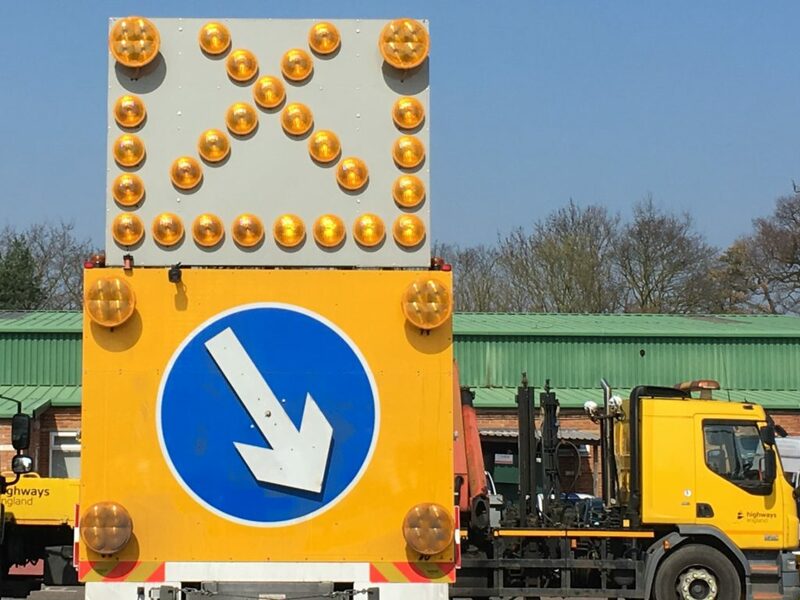 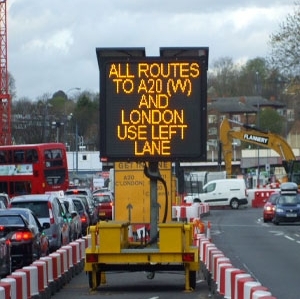 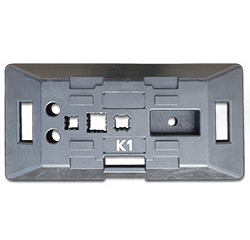 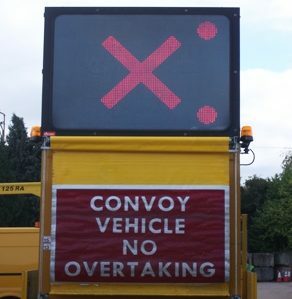 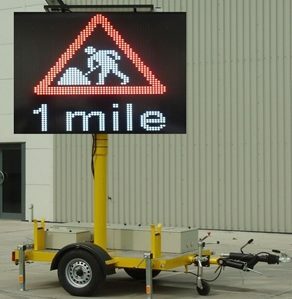 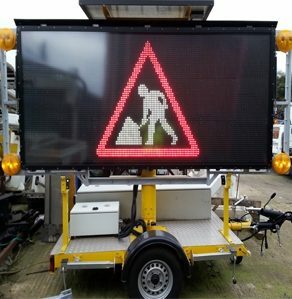 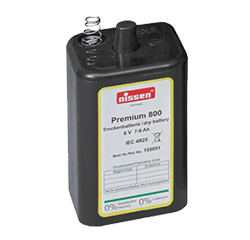 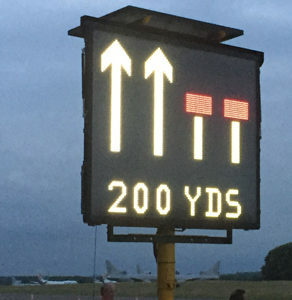 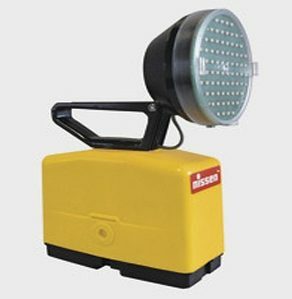 Nissen has driven forward the development of mobile traffic management in a way that hardly any other company has – from the Nissen warning lamp through to the intelligent LED system. 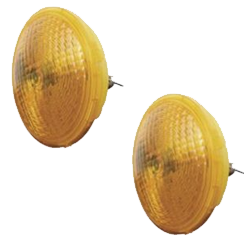 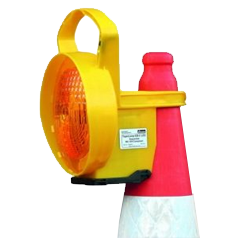 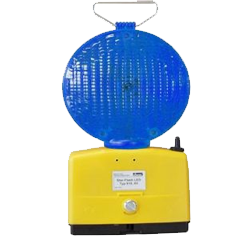 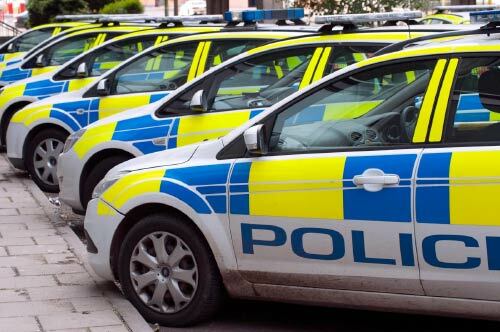 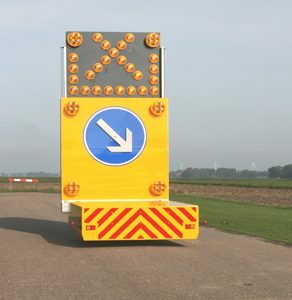 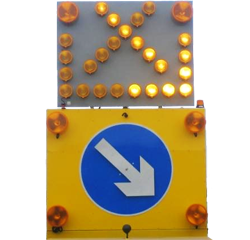 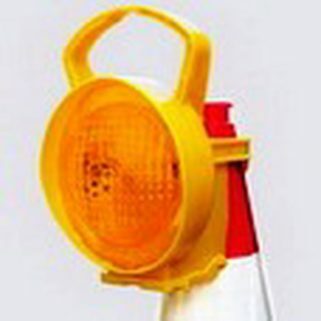 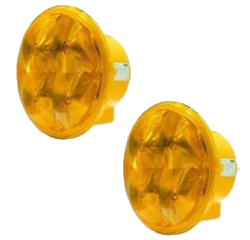 Among many trade associations, Nissen UK is a member of ARTSM (Association for Road Traffic Safety and Management) and REMA (Retroreflective Equipment Manufacturers Association), UK Roads & International Road Federation (IRF).